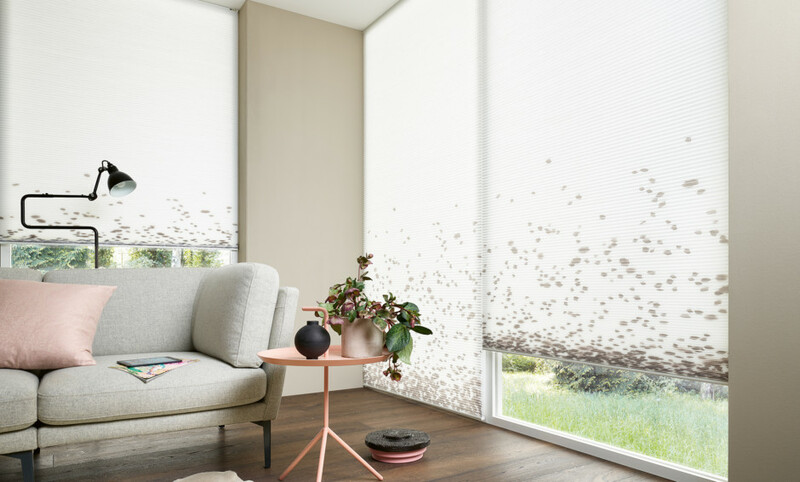 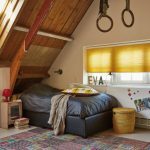 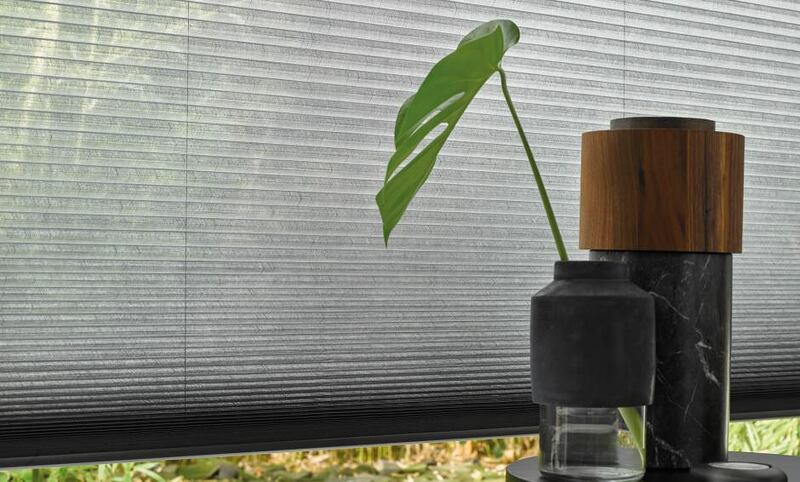 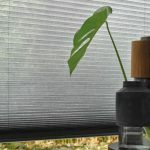 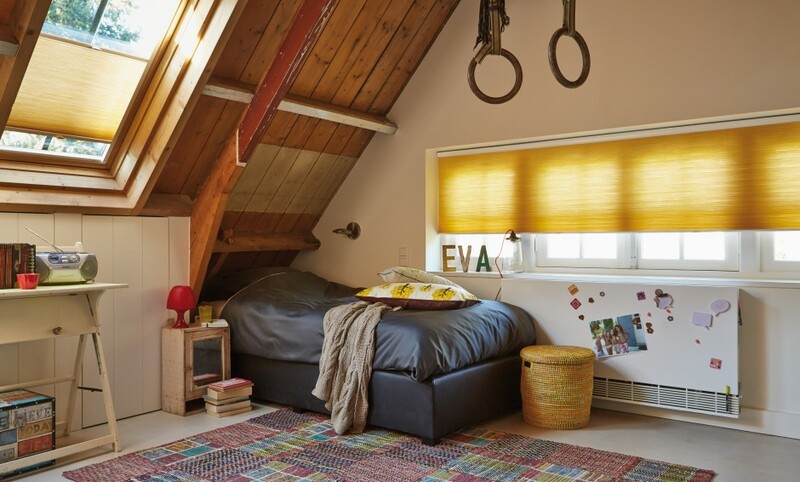 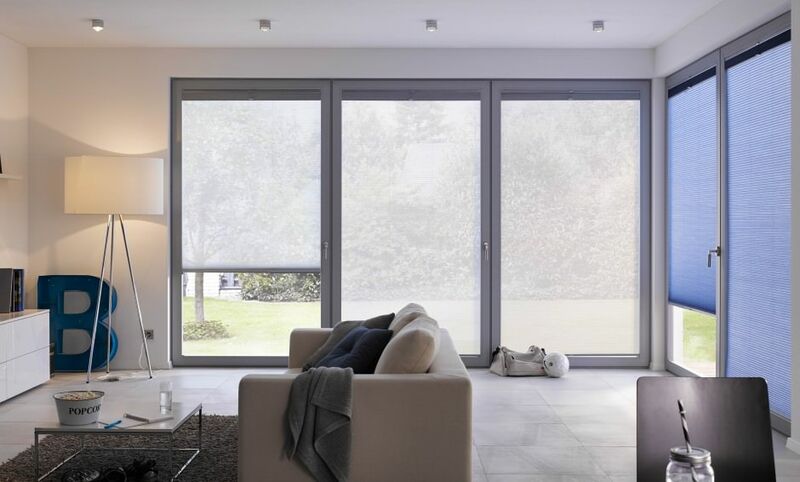 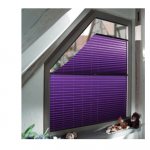 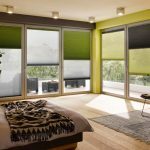 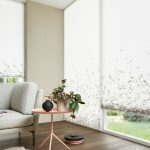 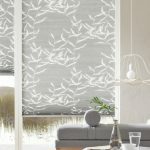 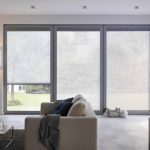 Plissé shades have not only been a timeless bestseller in the world of blinds, but they are also an unbeatable all-rounder. 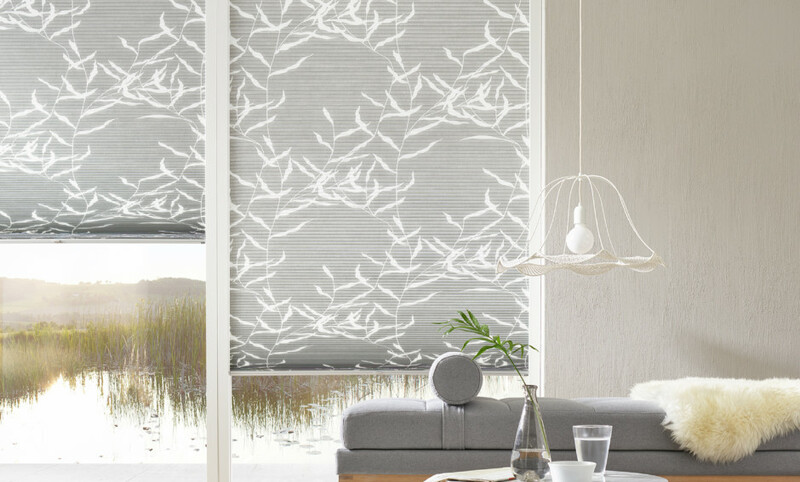 Whether the window is regular, triangular, round or trapezoid, Plissé shades are always up to the challenge. 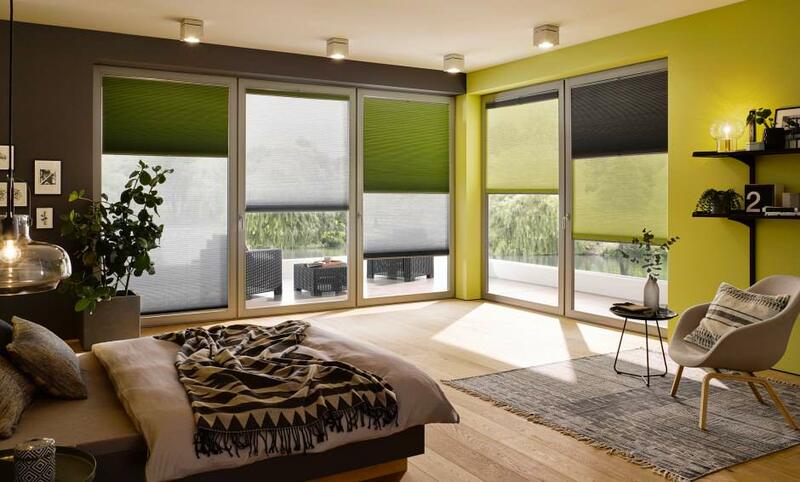 With our Top-Down/Bottom-Up edition you have perfect, unlimited control over light and privacy. The continuous folds of the Plissé is what gives every window a special warm touch.